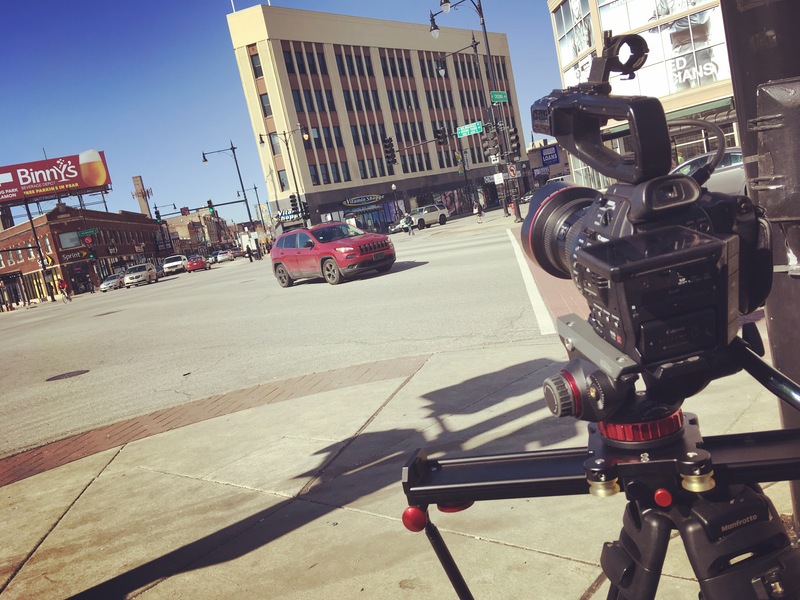 Located in Bourbonnais Illinois, the Wall Street Financial Group is dedicated to providing you with investment tools and strategies to achieve your personal financial goals. 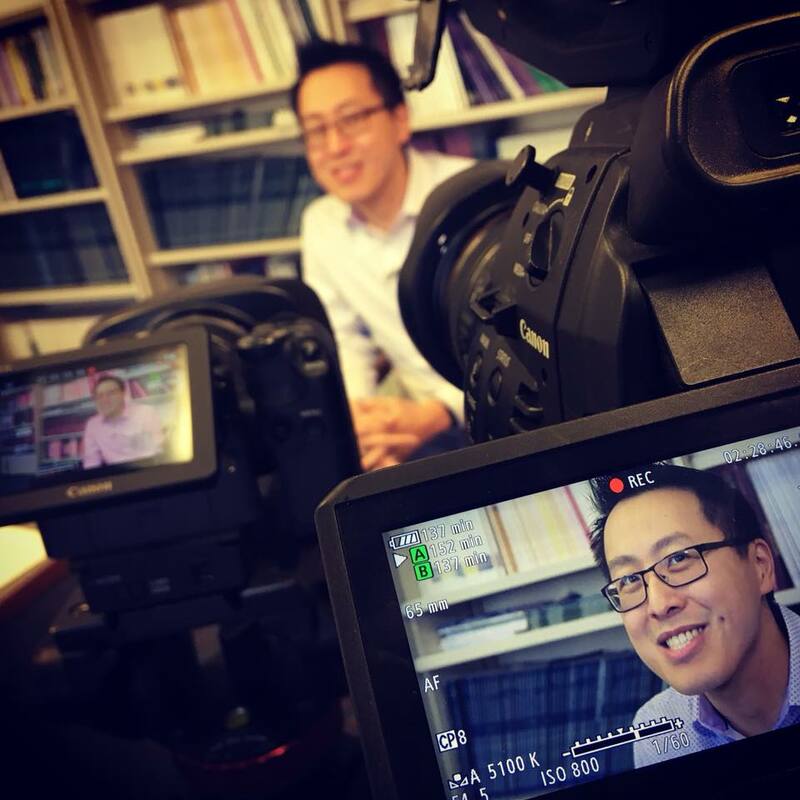 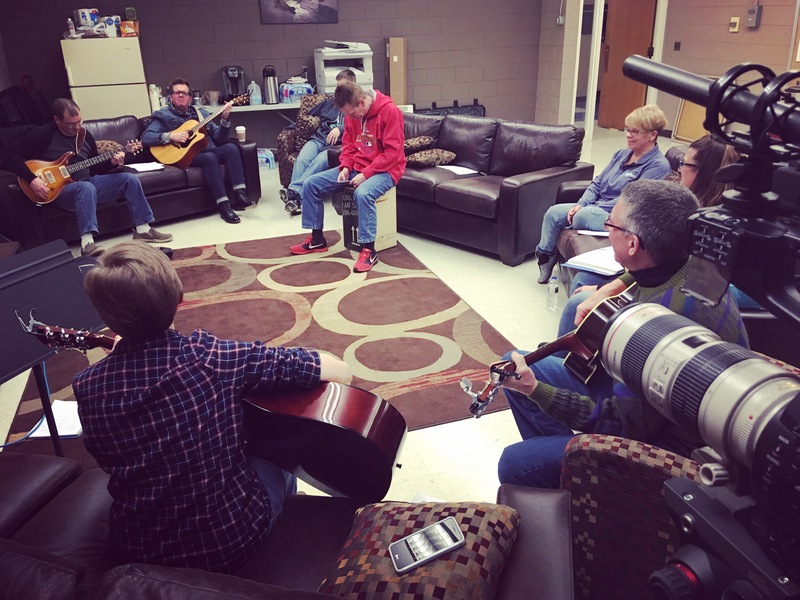 Trinity Church asked us to create a series of videos to encourage their existing worship team as well as recruit new team members. 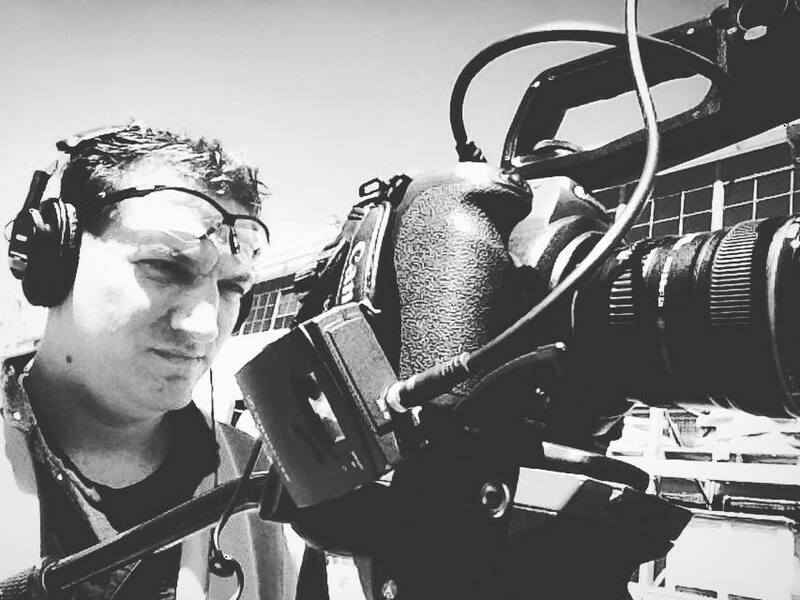 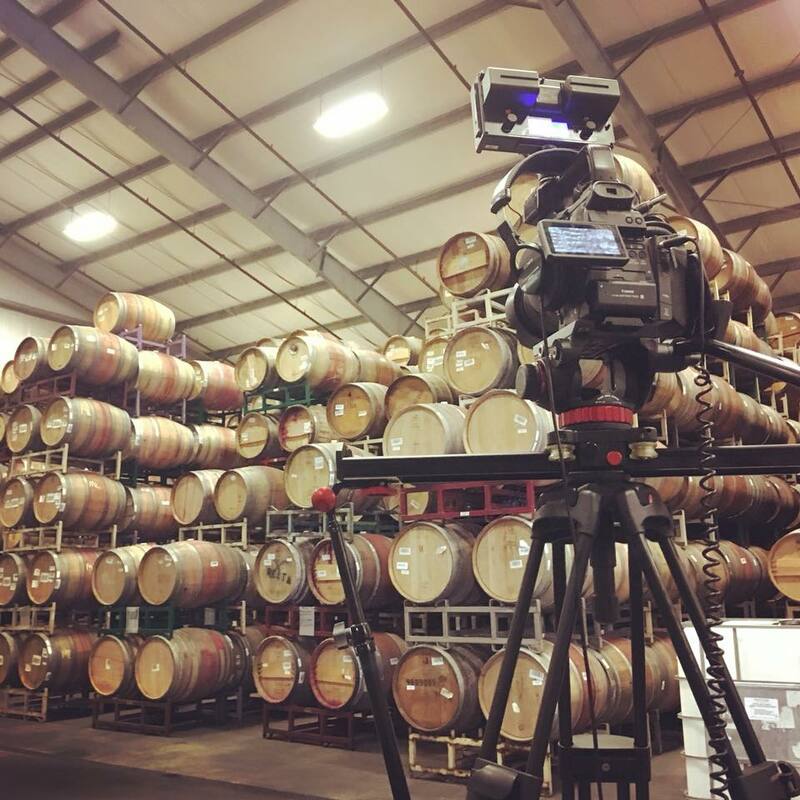 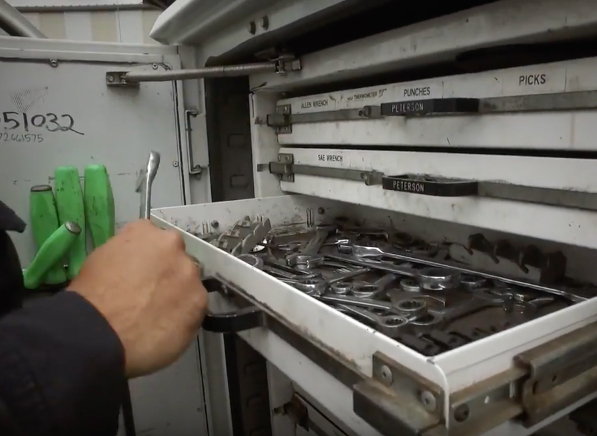 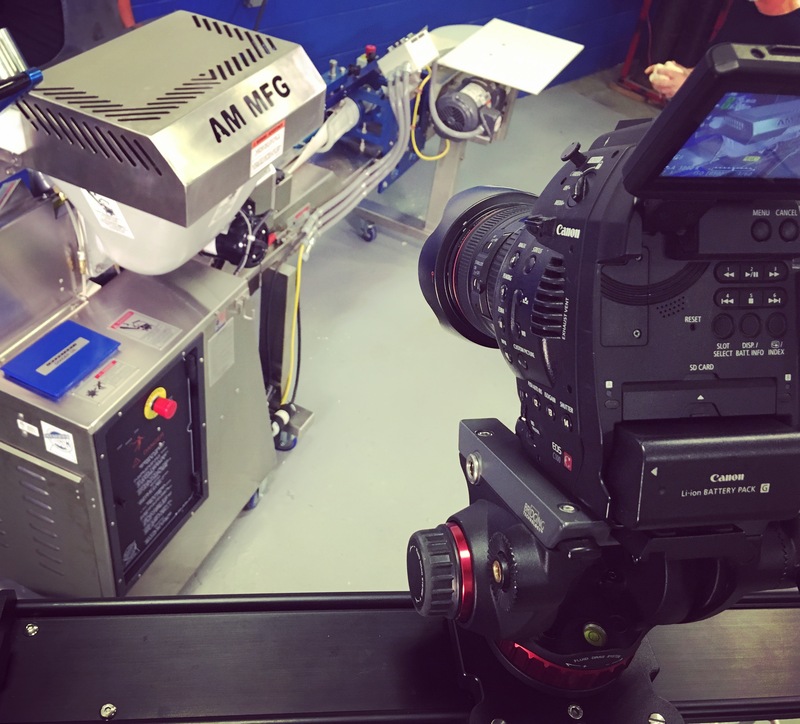 Once again back in California, Phil Gioja subcontracted with High Velocity Communications to produce videos highlighting various divisions of Peterson Caterpillar, including Peterson Power Systems, the custom machining department, and Peterson Marine. 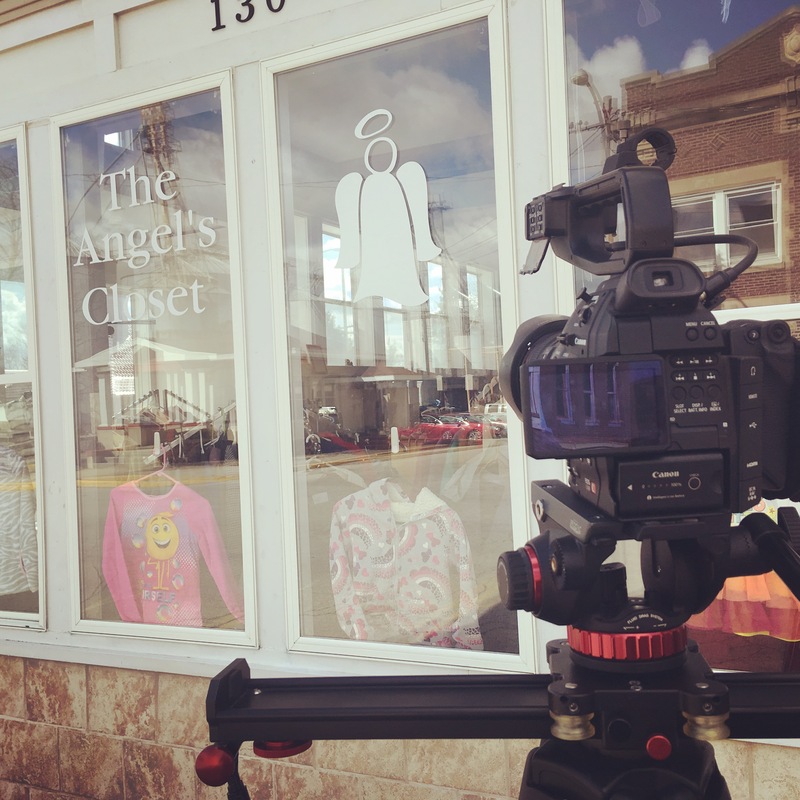 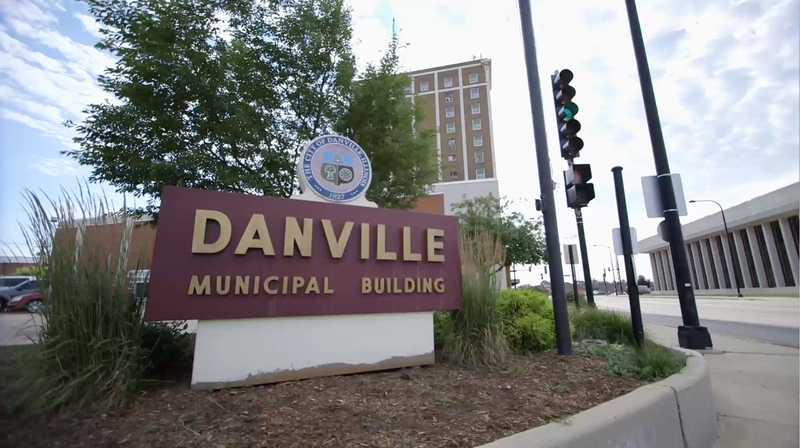 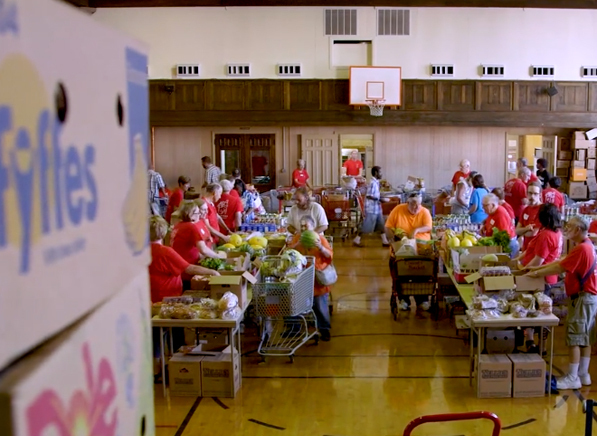 We enjoyed working with the Second Church of Christ team again to help produce this volunteer appreciation and recruiting video, looking at several ways that volunteers are involved throughout the Danville area community. 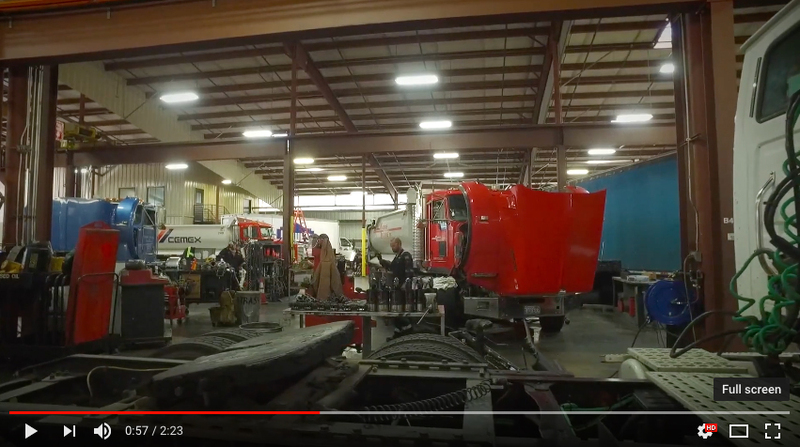 Peterson Caterpillar is hiring service technicians, and we were asked by High Velocity Communications to shoot this video and several others to showcase these positions as a recruiting effort. 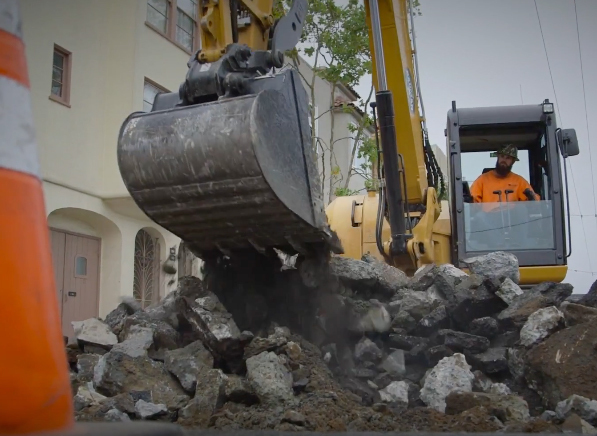 Produced for Peterson Caterpillar, subcontracted by High Velocity Communications, this video shows what it takes to keep San Francisco streetscapes looking their finest. 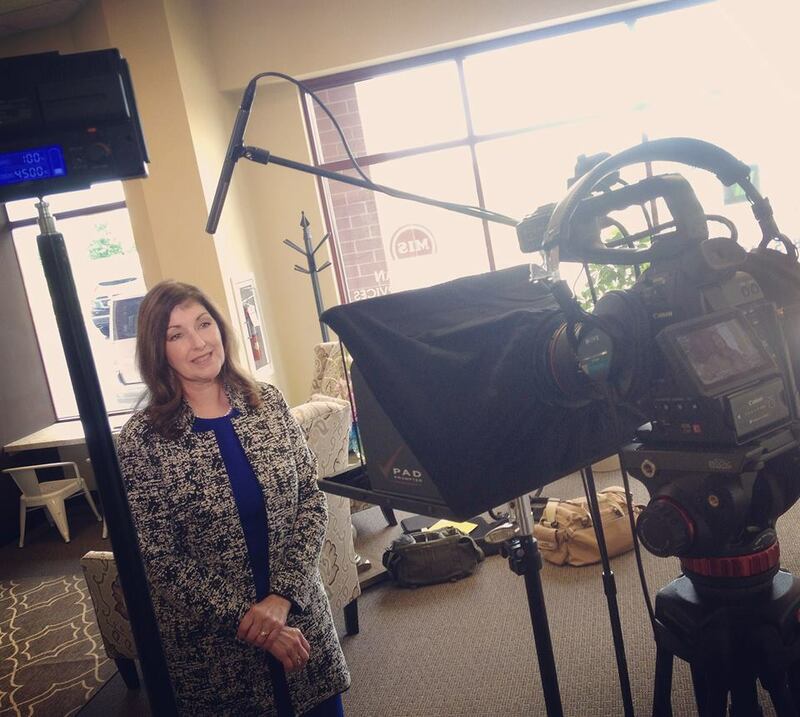 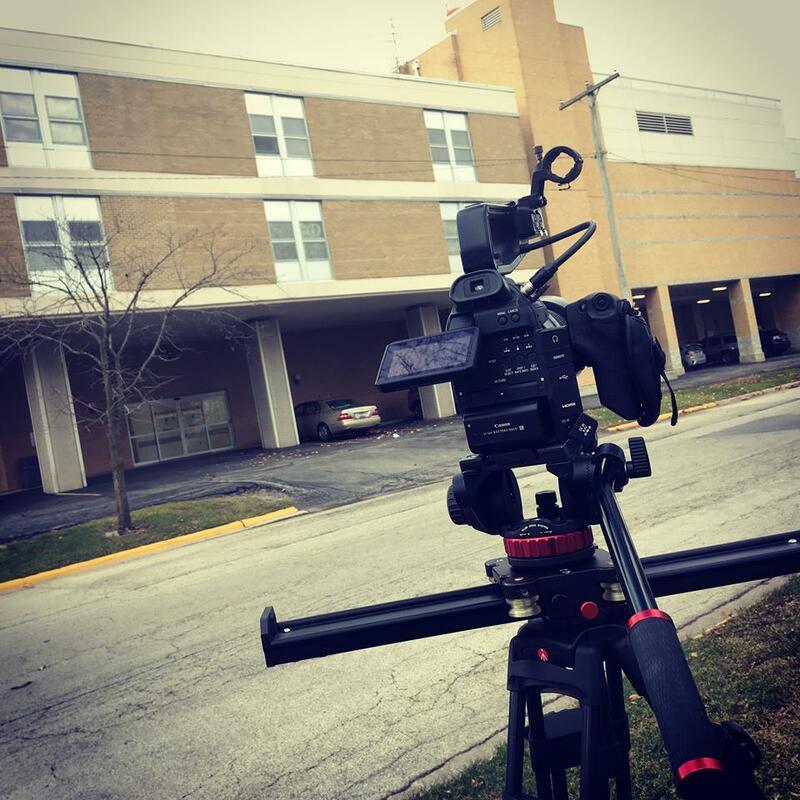 We produced video walkthroughs for Wall Street Financial Group's Bourbonnais and Carlinville offices. 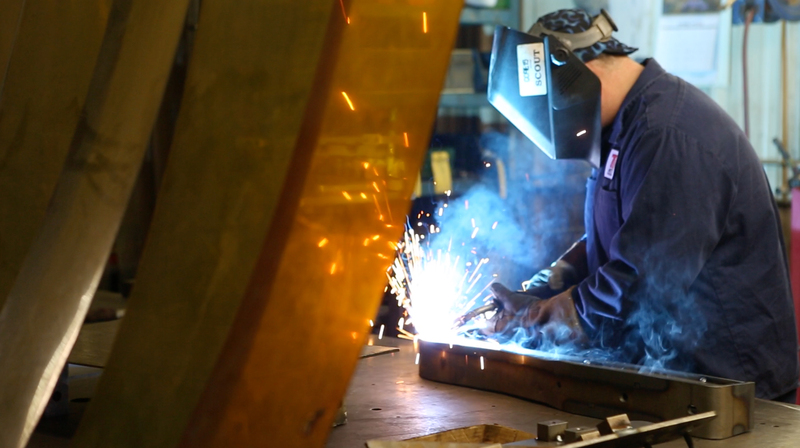 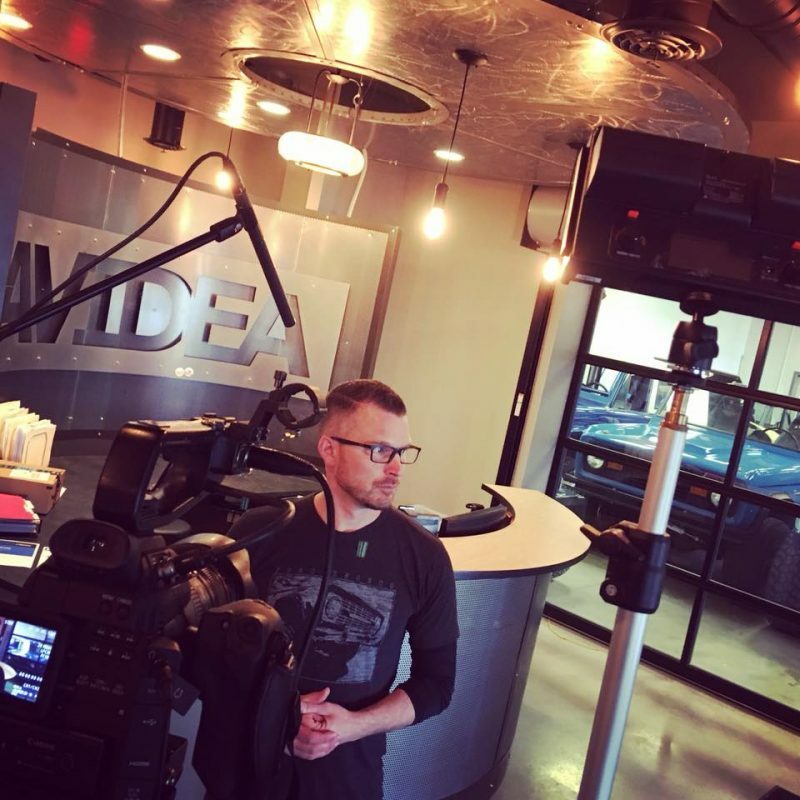 Producing this safety testimonial video at Solar Turbines, as a subcontractor for High Velocity Communications, was also an impressive glimpse at the continued ingenuity and determination of American manufacturing. 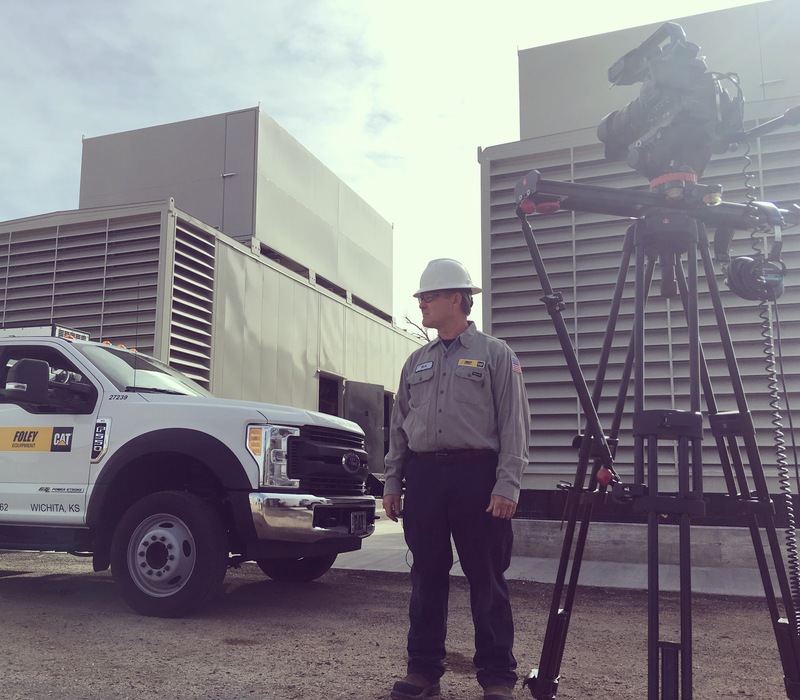 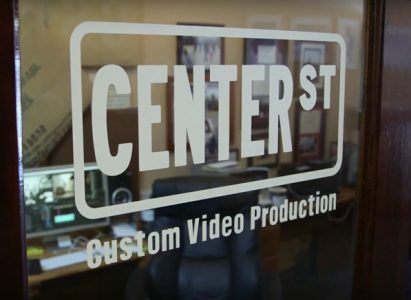 We provided video production to help highlight Peterson Caterpillar's truck repair services in the San Leandro area, working as a subcontractor for High Velocity Communications. 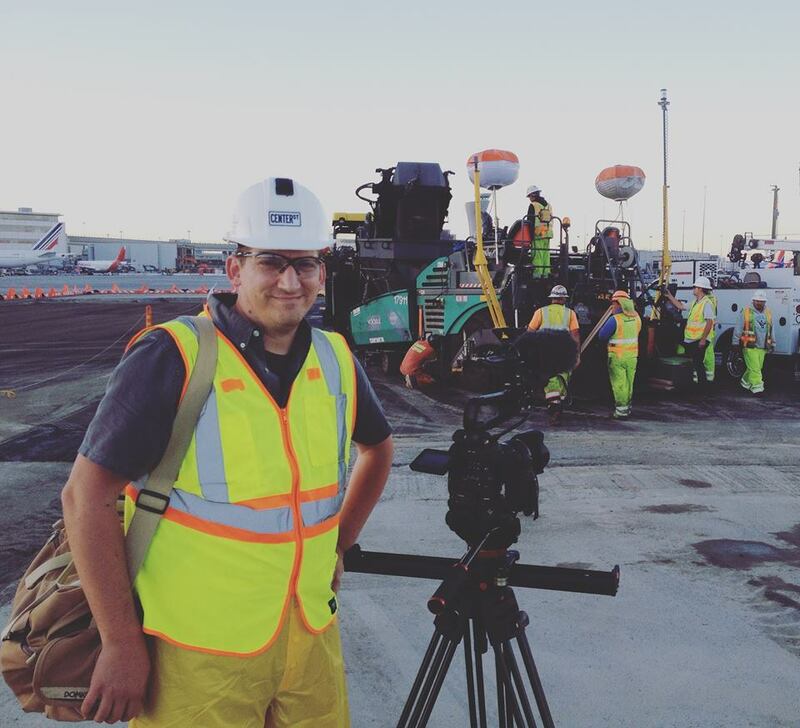 Shooting CAT machinery and SiTech gear in action in San Francisco this week, laying asphalt for new airport taxiways. 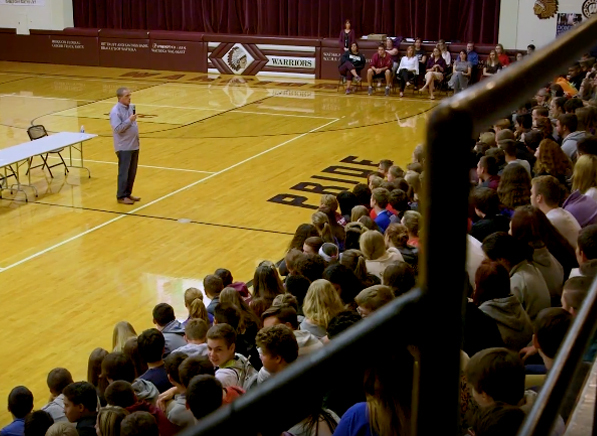 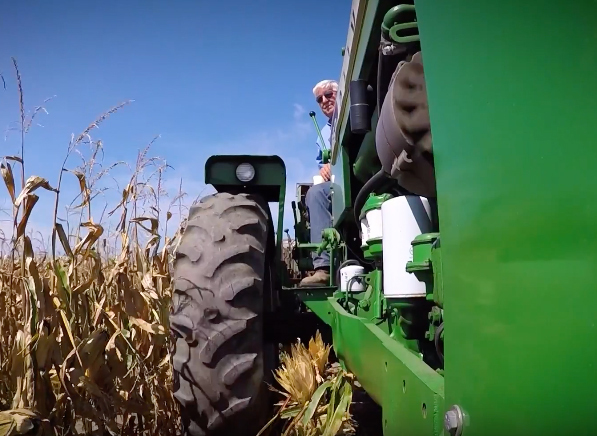 We're proud to call Iroquois County our home. 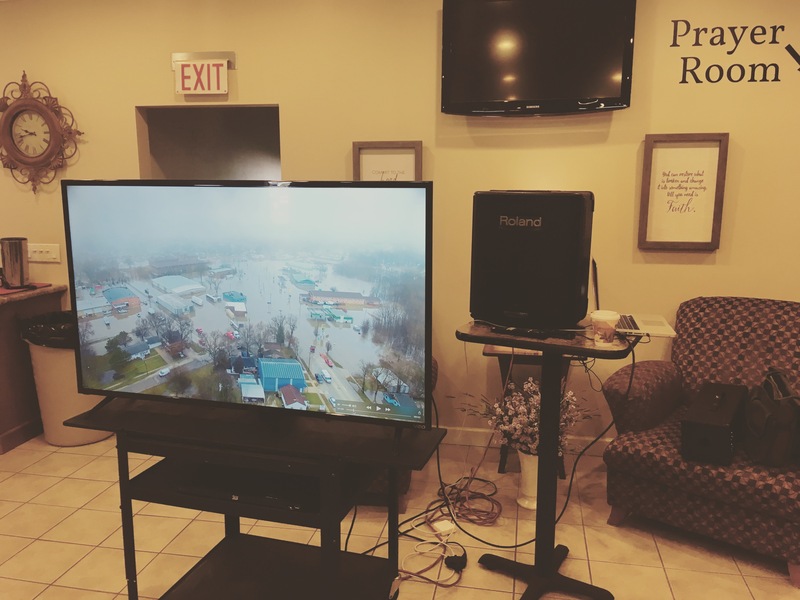 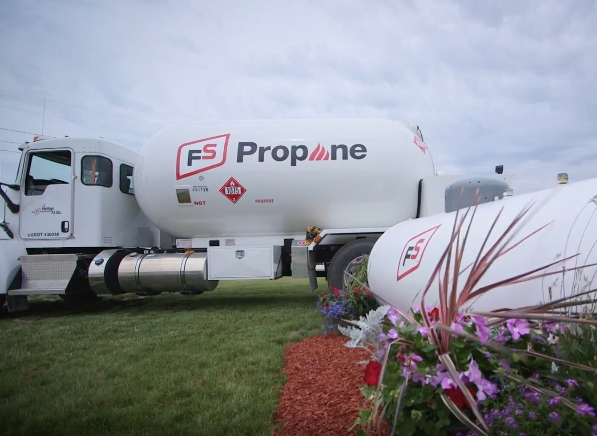 We worked closely with Ken Barragree and the Iroquois Economic Development Association to create this profile of "Doing Business in Iroquois County".